Mostly clear skies. Low 47F. Winds WNW at 5 to 10 mph. 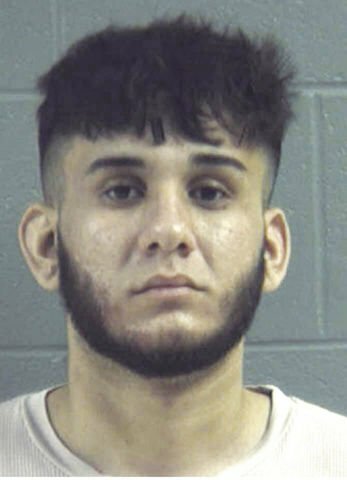 LIVINGSTON -- A joint investigation by the Livingston Parish Sheriff’s Office and U.S. Secret Service resulted in seven arrests and the confiscation of 191 fake credit cards and almost $4,000 in cash. Four adults and three juveniles – Romanian nationals – were taken into custody, according to Sheriff Jason Ard. On Sunday, the Secret Service contacted the Sheriff’s Office Financial Crimes Division, Ard said. 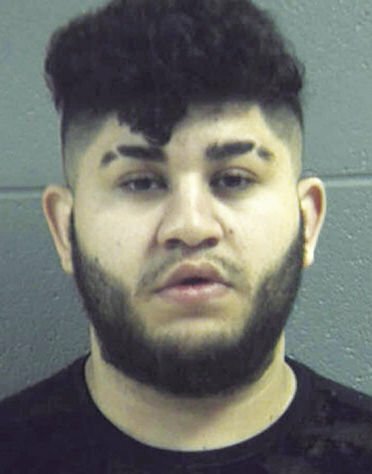 “We learned several Romanian suspects were in Livingston Parish and a neighboring parish using several counterfeit credit cards to withdraw funds from bank ATMs,” Ard said. Sheriff’s detectives working with the Secret Service - including video surveillance – identified the suspects and their vehicle. “On March 11, an LPSO detective spotted the suspect vehicle at a Walker convenience store,” Ard said. --Antonio Serdaru, 19, Anti-Skimming Act, bank fraud, monetary instrument abuse and identity theft. Bond set at $100,000. --Peter Stancu, 20, Anti-Skimming Act, bank fraud, monetary instrument abuse and identity theft. Bond set at $100,000. Serdaru and Peter Stancu also have had holds filed against them by the federal Immigration and Customer Enforcement agency. The fourth suspect, Ileana Tomescu, was booked on counts of principal to the Anti-Skimming Act, bank fraud, monetary instrument abuse and identity theft. She was released when she made her $100,000 bond. Three juveniles were also taken into custody. One remains in the Florida Parishes Juvenile Detention Center, while the other two will remain in state custody. There was no confirmation if the juveniles were Romanian nationals. “One of the charges you’ll see is the Anti-Skimming Act,” Ard said. “Because of the nature of this case, no more can be provided,” he said. The sheriff also advised residents to monitor their bank accounts and report any signs of suspicious activity. Check out these Livingston Parish headlines from March 12, 2019! Check out these Livingston Parish headlines from March 13, 2019!